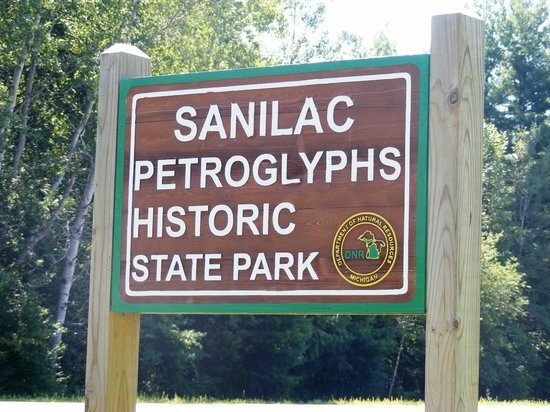 The Sanilac Petroglyphs Historic Site is open Wednesday through Sunday, 10 a.m. to 5 p.m., May 25 to September 2. It will be open for regular hours on Wednesday, July 4. Two bonus days to view the petroglyphs: The Sanilac Petroglyphs Historic Site will be open Monday, May 28 (Memorial Day), and Monday, September 3 (Labor Day), from 10 a.m. to 5 p.m.